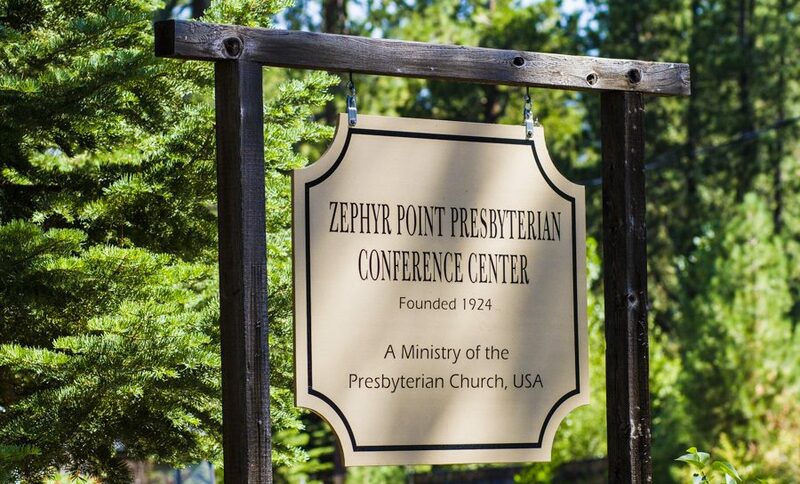 Welcome to Zephyr Point where the fabric is thin between heaven & earth. 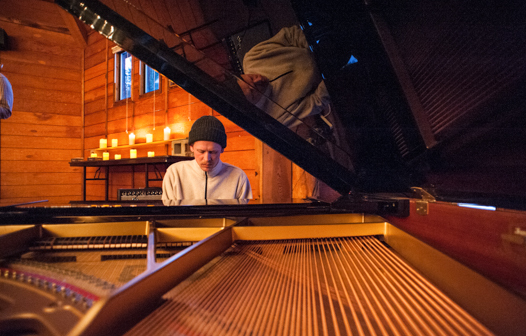 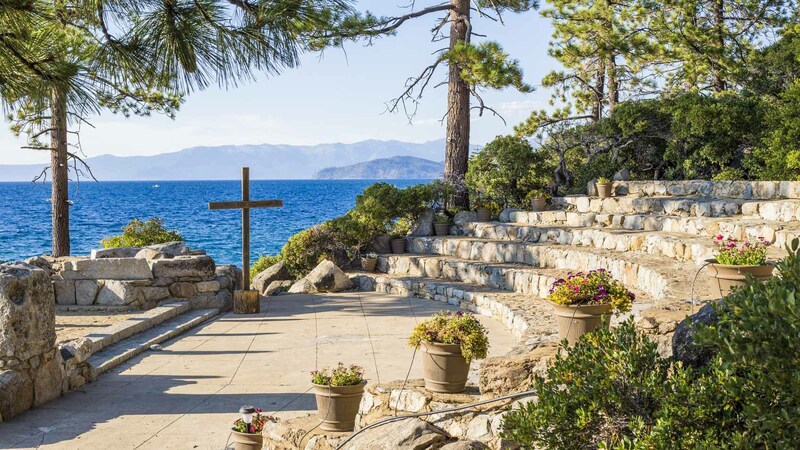 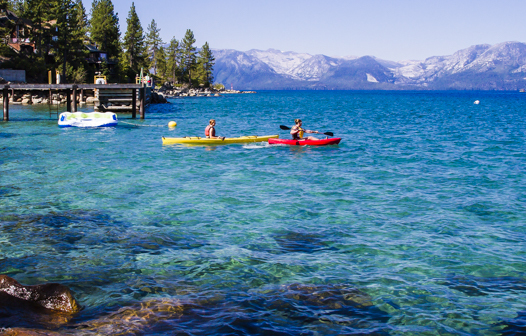 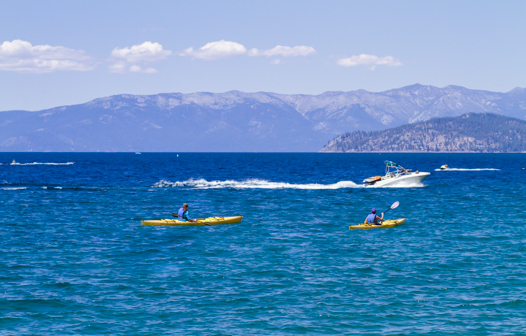 Located in Nevada on the east shore of Lake Tahoe, this is a place where you can breathe deeply and experience the peace of God. 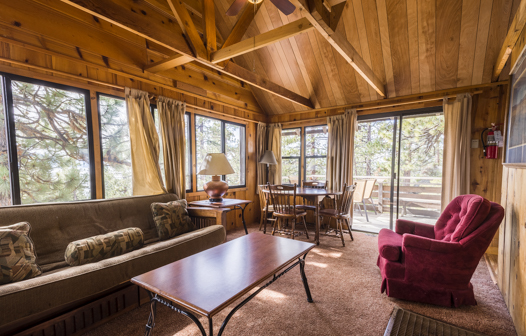 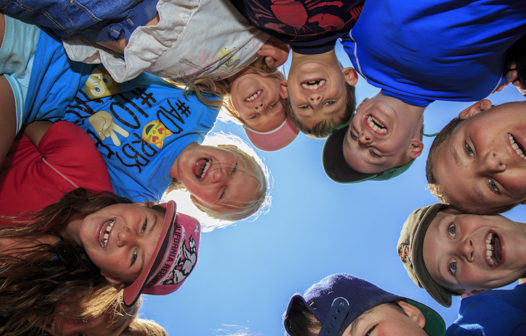 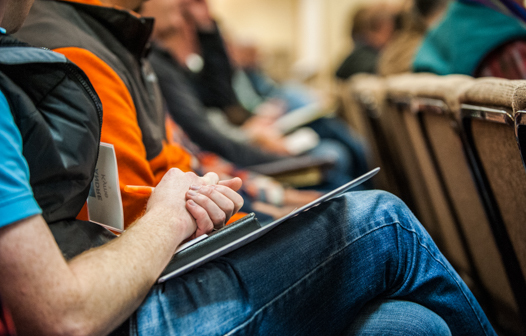 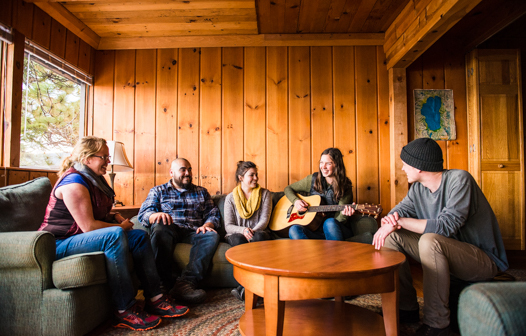 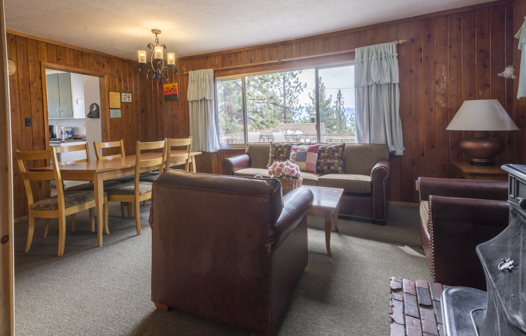 At Zephyr Point, we facilitate Christ-centered renewal in the lives of our guests. 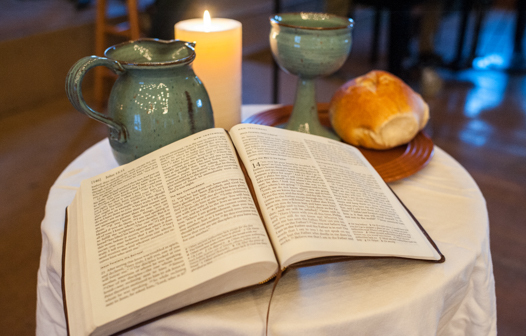 It is a place where you can reflect on the Good News that God has redeemed us through Christ. 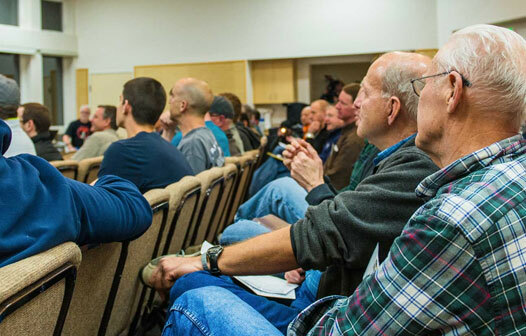 It’s also a place to improve your walk with our Lord through innovative programs that are both stimulating and relevant. 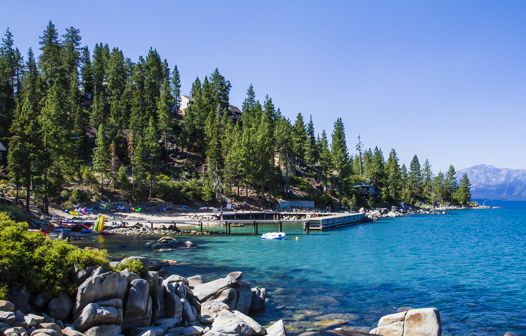 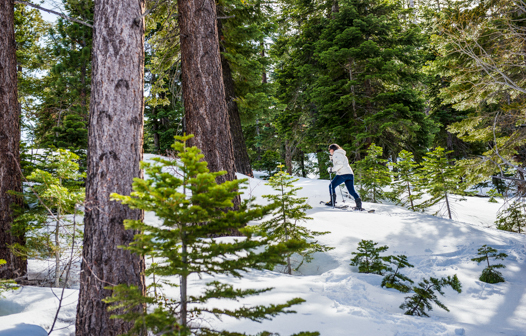 Make Zephyr Point your “Base Camp” to enjoy the beauty and serenity of this mountain wonderland.